Brazil has gone through a difficult economic period but it remains the world’s 5th largest producer of footwear, relying on their own domestic market as well as supplying neighbouring countries, including as Argentina and Paraguay and the USA. 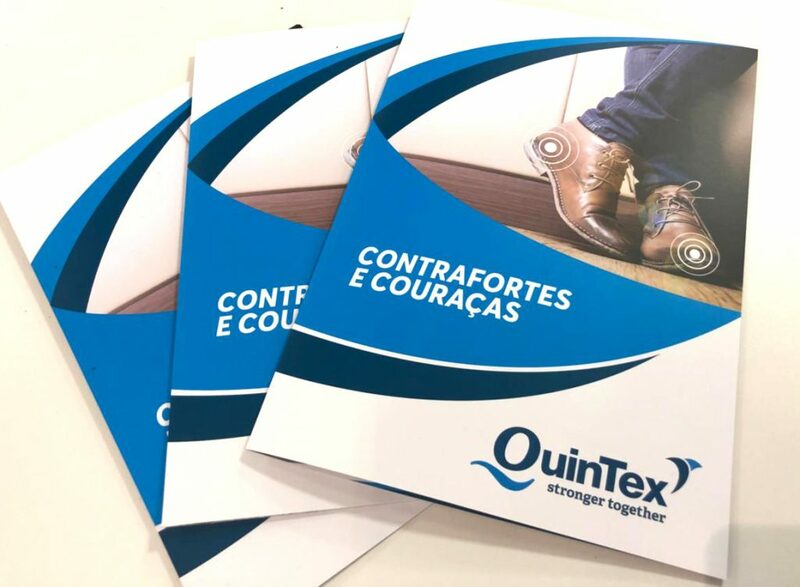 With many material and component suppliers finding the current economic climate difficult in Brazil at the moment, Quintex Brazil’s resilience is providing valuable strength and stability for footwear producers in the region providing a wide-range of components and materials for all types of footwear produced in Brazil and surrounding markets. 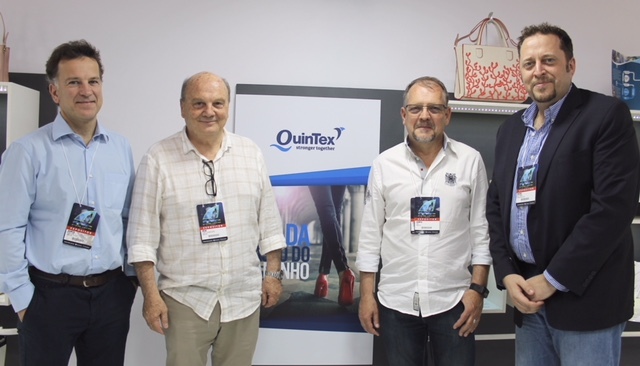 Established in 2016, Quintex Brazil is a joint partnership between global structural component leader, Texon, together with Quinorgan, Spain’s premier footwear materials manufacturer and longestablished Brazilian partners, Intexco. Products such as Quintex Diana and Quintex Bravo heel counters for men’s and Ladies shoes, with Texon Force, ideal for boots and athletic footwear. There is also Quintex QTS and Quintex DianaToe, ideal for box toe reinforcements. Intexco are also distributors for high quality cellulose insole board from Texon and synthetic leathers from Brisa. With new Quintex production facilities in Uruguay, ‘local’ high performance, structural components are ready to be supplied to all markets in South American region. Mr. Jose-Claudio Blos of Quintex Brazil, said: “The Brazilian footwear industry is growing again but it has impacted on producers as well as material and component suppliers. In this challenging commercial environment, Quintex Brazil continues to grow and deliver the best value in materials and service. Our customers know they can rely on us.